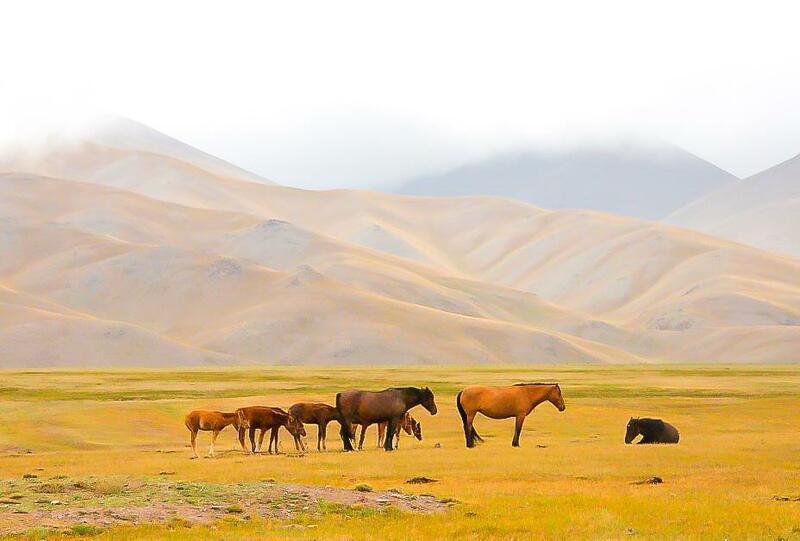 It’s official: Kyrgyzstan is my new favorite country to travel through. 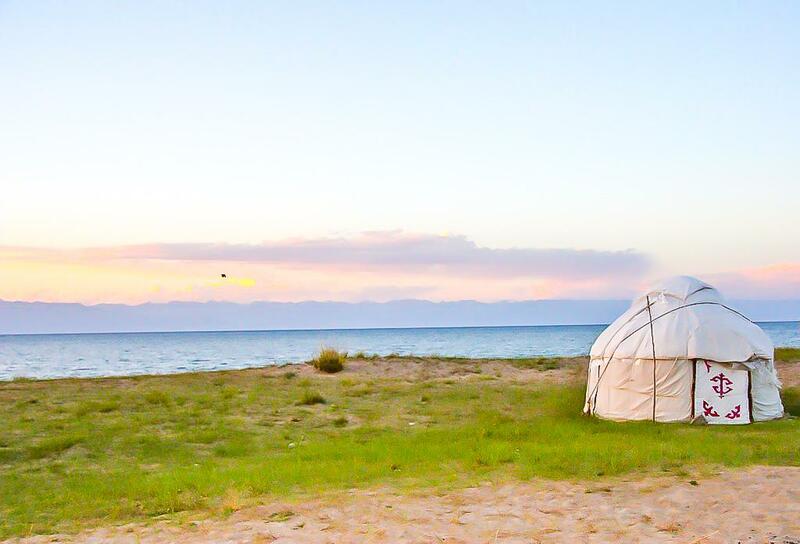 From the stunning landscape of Sary-Tash to the fascinating cultural experiences in Osh to relaxing in a yurt on Issyk-Kul Lake, I seriously never want to leave Kyrgyzstan, like ever. 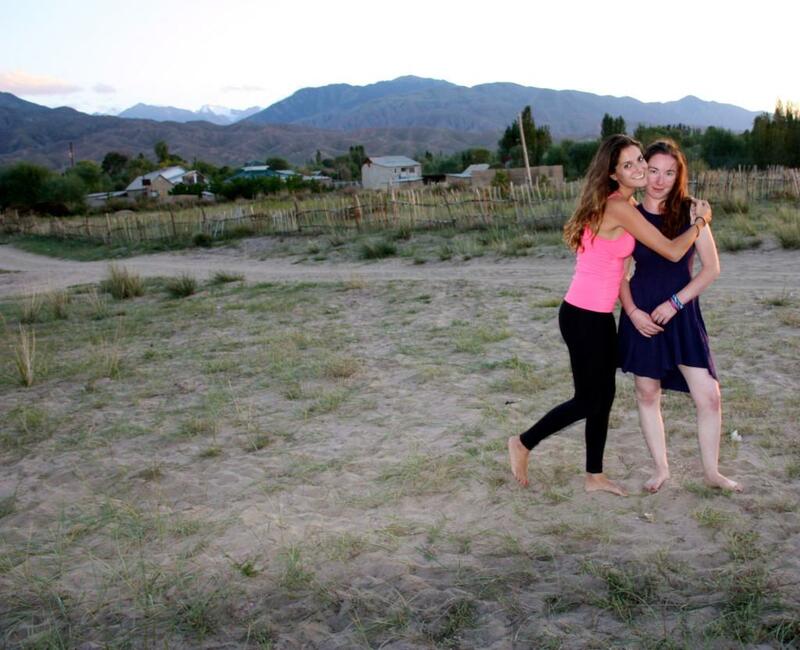 Most Kyrgyzstan travel guides will start you off in Sary-Tash, which is exactly what Danielle, Sasha, and I did. We crossed into Kyrgyzstan from Kashgar, China, but instead of paying $100 for the overnight bus we got a little more creative. We first hired a taxi from the international bus station in Kashgar (we found an unmarked taxi in the back and with the help of a Chinese speaking friend got them to take us to the Kyrgyz border for $20). While we had planned to hitchhike across the 140 kilometer border, the border guards told us this was no longer allowed and arranged for us to join a shared taxi. The drive was mostly off road and ended up taking seven hours (for 140 kilometers, I know) but it was a nice bonding experience with the Uyghur men we were riding with! After finally making it across the Kyrgyz border we found another taxi to take us to the nearest town, Sary-Tash, for a total of $36. 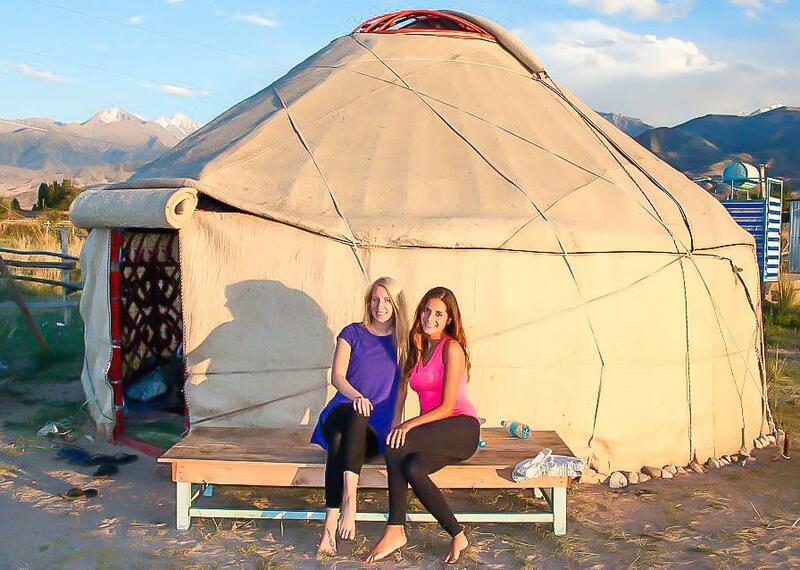 And since we didn’t know any guest houses in Sary-Tash (though we later found out there is a yurt guest house there) our driver took us to a family he knew that offers home stays, which would become our preferred accommodation while traveling through Kyrgyzstan. 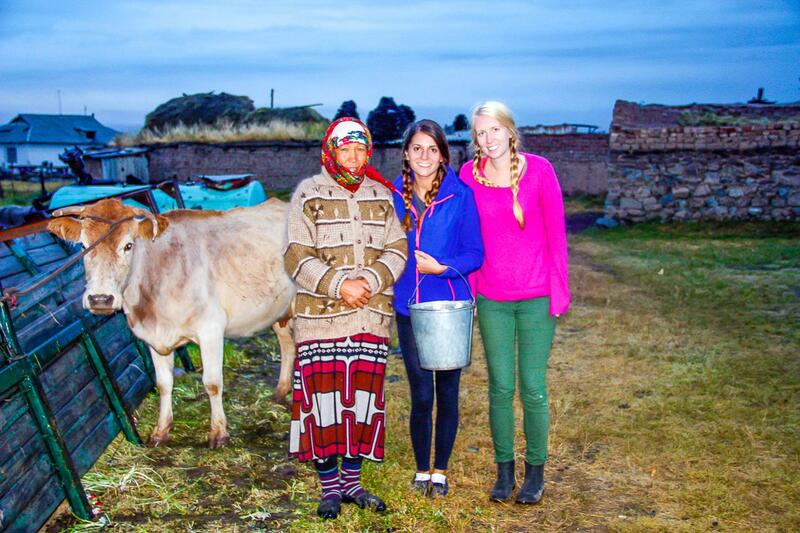 Sary-Tash is a beautiful town, and our home stay was the perfect introduction to Kyrgyz culture. 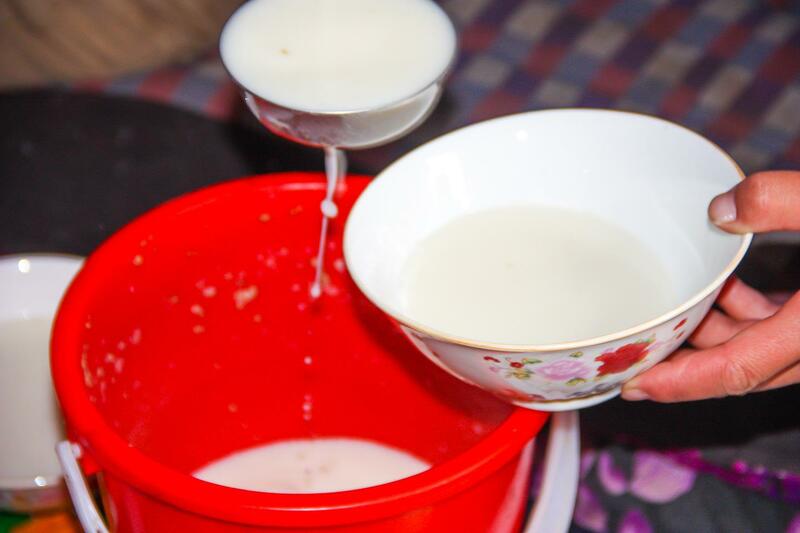 We tried kumis, or fermented mare’s milk, which is a Kyrgyz favorite and, um, interesting? Actually I quite enjoyed it, but I enjoy a lot of strange food (Danielle and Sasha were considerably less enthusiastic about it). And we even spent a day hanging out with the village teenagers, one of whom was celebrating his birthday (with lots of kumis, again). But mostly we just enjoyed Sary-Tash’s beautiful landscape. And the horses! After spending a couple of days in Sary-Tash we did finally manage to drag ourselves away, as we were headed to Osh! Osh is Kyrgyzstan’s second largest city, lying right on the border to Uzbekistan, and we were excited to experience the urban side of travel in Kyrgyzstan. Lucky for us, our host family knew a couple who were planning to drive to Osh so they agreed to take us in exchange for gas money. 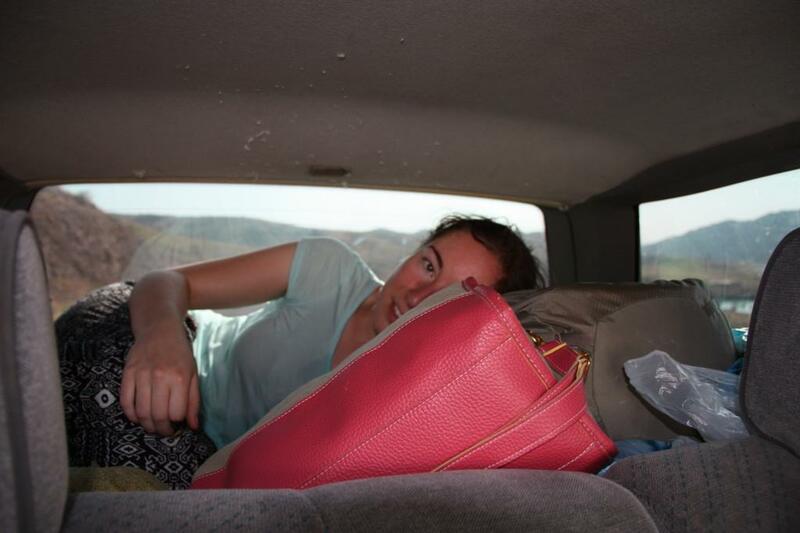 It was a comfortable enough ride, especially once we shoved Sasha into the trunk (we needed our leg room!). 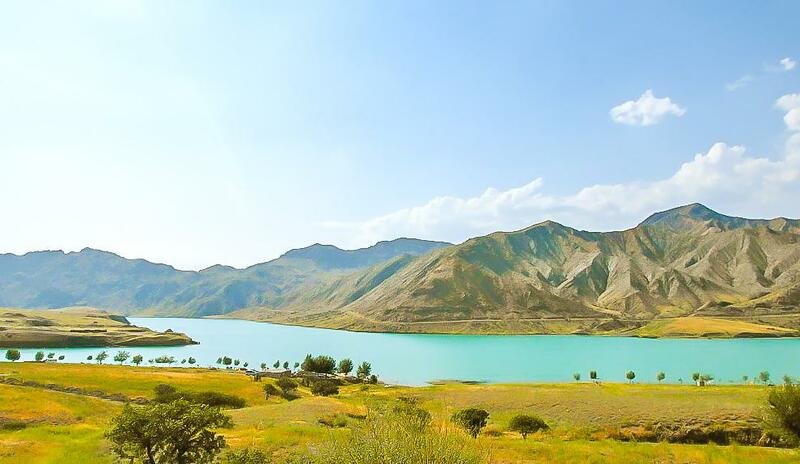 The drive from Sary-Tash to Osh was breathtaking. Seriously, I could happily do that drive over and over and never get sick of those views. So, somehow I didn’t take any photos in Osh. Not sure how that happened, but don’t worry! We’ll be passing through Osh again on our way to Tajikistan. Things I’m already looking forward to: eating more shish kebabs and soft serve ice cream (it seriously is the best soft serve I’ve ever had). Then we found another shared taxi for the eleven hour drive to up to Bishkek, Kyrgyzstan’s capital city, which we would arrive in just in time for Kyrgyzstan Independence Day! Now, sadly the holiday isn’t celebrated with hotdogs and hamburgers, but instead we did get to go to the Hippodrome and watch a riveting game of goat carcass polo, known as buzkashi, or ulak tartysh. Guys, it was terrifying. I think Danielle and I spent the entire game clutching each other in fear, and apparently one of the horses broke his leg? 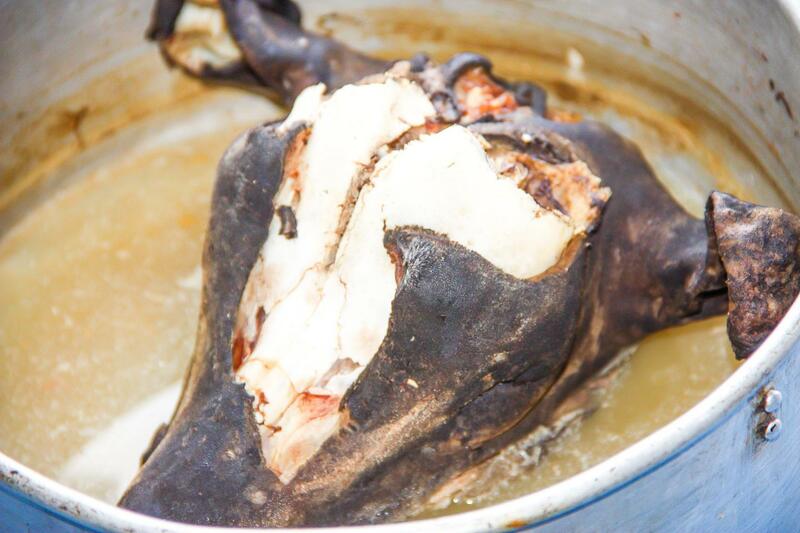 It’s definitely nothing for any animal lovers out there, but it was an exciting experience of Kyrgyz culture! But after spending time in Osh and Bishkek we were ready to get back to the gorgeous Kyrgyz nature. 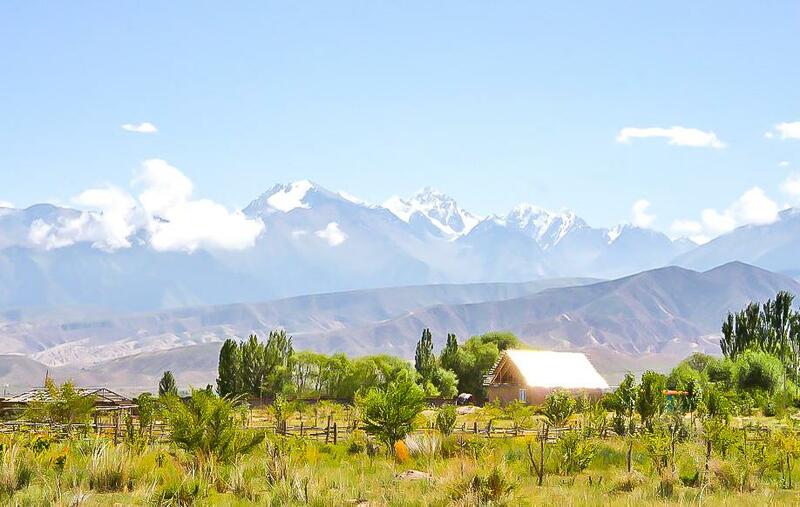 We had heard a lot about Issyk-Kul, and thought it would be the perfect place to do some trekking, relax and swim. 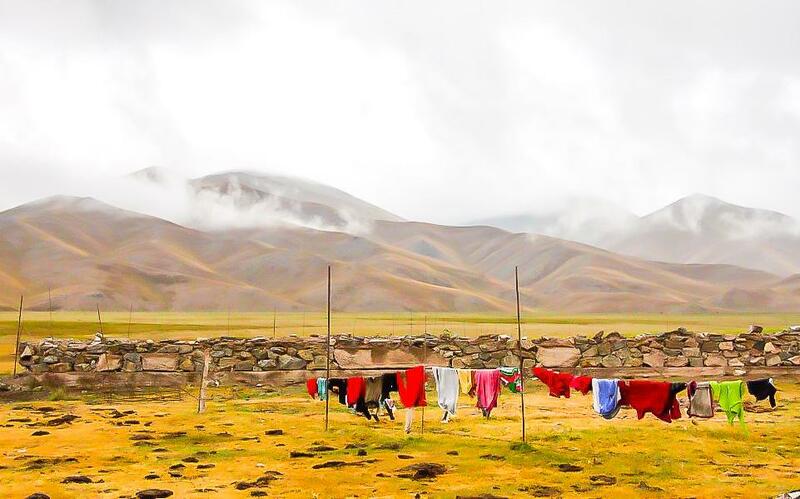 Lesson learned: Kyrgyzstan is the perfect place for backpackers on a budget. 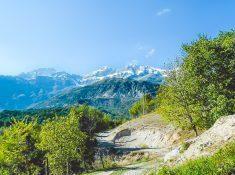 I’m seriously in love, and we’re not even finished yet – we’ll soon be heading on a horse trek in Kochkor, and then down to the magical walnut forest in Arslanbob, which we’ve heard raves about from other backpackers here! Near Issyk Kol we stayed at a yurt camp in Tosor, also for $7 a night. Travel through Kyrgyzstan (and all of Central Asia) can be difficult, especially if you don’t know any Russian, but I assure you it’s worth it! However if you’re worried about your trip you can always leave the organizing and planning to someone else and take a tour. I haven’t done this myself, but I’ve heard back from several blog readers who chose to do Central Asia tours with G Adventures and they loved them. The tours organized everything for them, but I think the best part was seeing the region with a group of likeminded travelers. 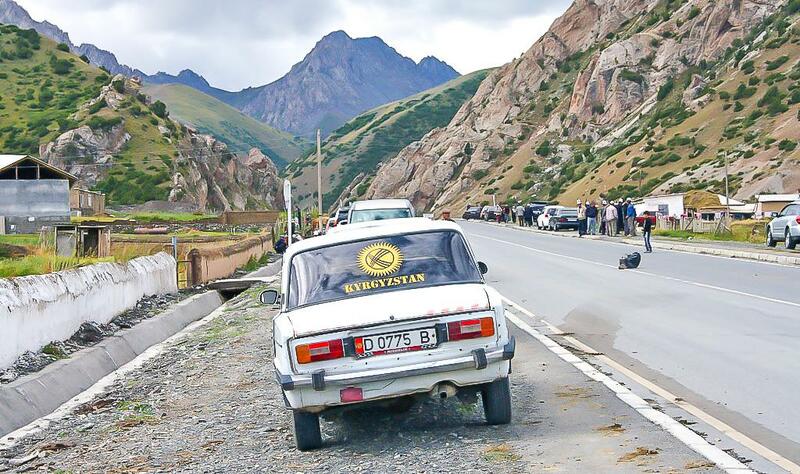 Guys, please, please do not forget to get travel insurance for your trip to Kyrgyzstan! I always get travel insurance wherever I’m going, but it’s particularly important when going through more remote regions like this. It costs so little, but will save you SO much in the long run – I’ve had to use my World Nomads travel insurance twice over the course of my travels (once when I got sick and once when my bag was stolen), each time saving me over a thousand dollars. They helped get me to the nearest hospital and all I had to do was send them my receipts and I had a check from them in the mail within a couple of weeks. So easy! 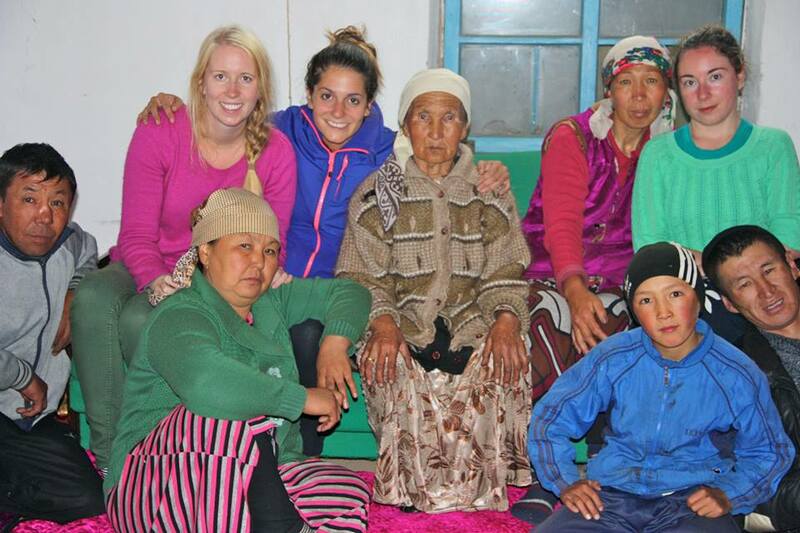 How many days was your trip from China to Kyrgyzstan? 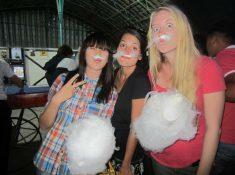 Hi Silvia, your blog is so fresh, humorous and amazing! Thanks for sharing your adventures. 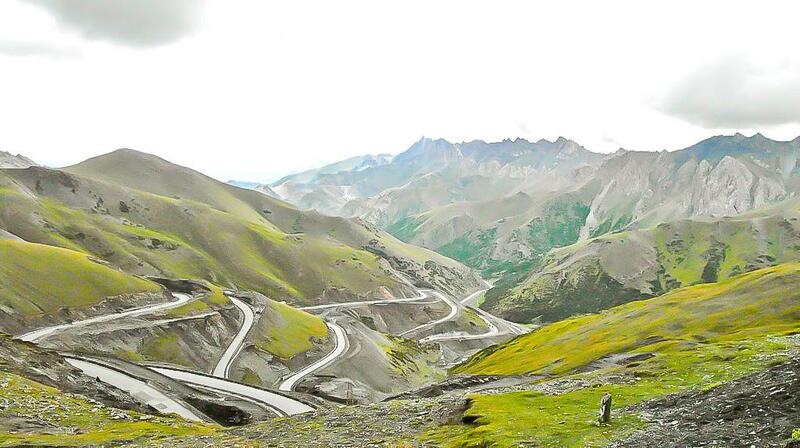 I love to visit Kyrgyztan next year and want to do some trekking. Best time would be July and August. But I would also love to attend the World Nomad Games. Your photos are fantastic. 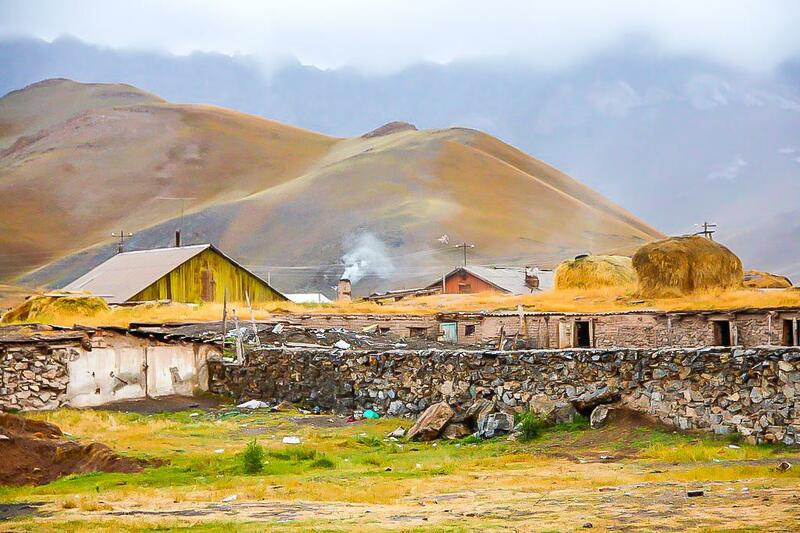 When did you travel though Kyrgyztan… in September? What was the weather and temperature like? Yes, I was there from August until the end of September, I think, and by the end it was very cold in the mountains and even a bit snowy! At lower altitudes it was still quite hot though. This is amazing! I just wrote about how much I wanted to visit the Stans! This makes it so much more real and exciting. Fabulous post. So happy to be reading about your high praise of Krygyzstan. I am slowly making my way there, and will spend about 2 months there, Kazakstan, Tajikistan, and Uzbekistan (maybe Turkmenistan too, but we were rejected for our first visa application). I wish I had lots more time though. I am loving all your tips and those views, how amazing! 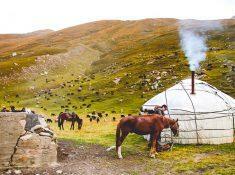 What was your favorite place in Krygyzstan? 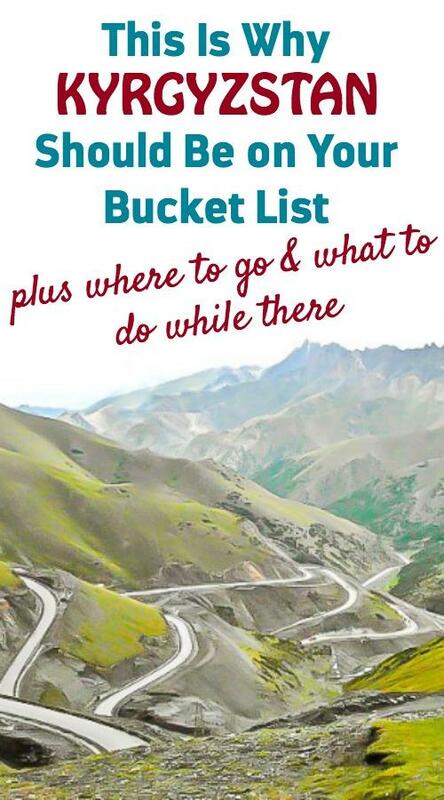 Enjoyed the post and couldn’t agree more, the journey from China to Kyrgyzstan (I still have to look up how to spell it!) is fantastic and has to be one of my highlights of recent years. 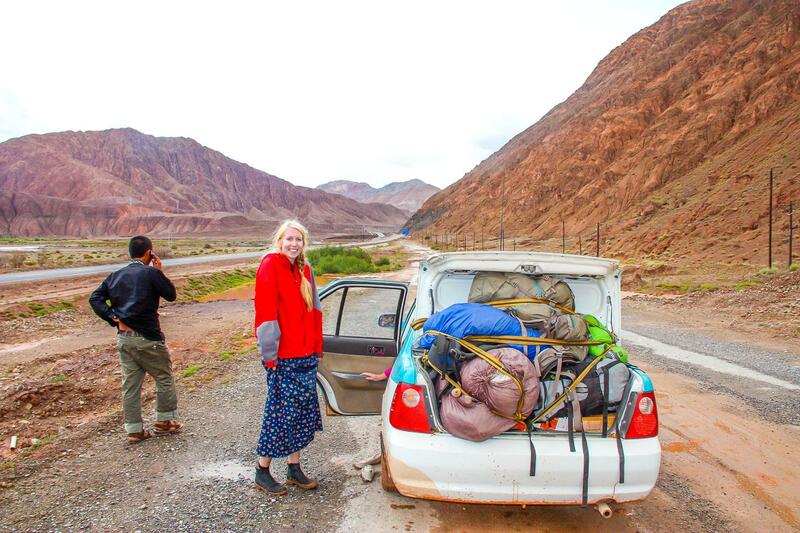 We travelled in the opposite direction (Sary Tash to Kashgar) and managed to hitch with three different truck drivers – a Kyrgyz, a Tajik and a Chinese driver. I didn’t realise the border officials on the Chinese side were not allowing people to hitch anymore. In fact the young guards that we encountered at the border were the most helpful in finding us an onward lift to Kashgar. Hi! Just found your page and love it. I am an American living in Australia, which I love because it has opened up my travel oportunites with 5 weeks of leave (compared to the 2 back in the US) and living on the other side of the world. I spent a week in Central Asia before and loved it. It was so beautiful! But I want to take my next trip through some ‘stans! Any recommendations on getting in and out? As in, best places to fly in, best way to travel throughout? Kyrgyzstan is a good place to fly into as you can get any visas you need there, though I’m not sure if you even need visas for most places in Central Asia these days. Kyrgyzstan (either Bishkek or Osh) felt the most like the “backpacker hub” when I was there, so it’s a good place to talk to other travelers and plan your route from. You can take public minivans (marshrutkas) many places, but sometimes you might have to hire a taxi. Bargain hard! Ahh you’re going to have so much fun, I hope you love it as much as I did! 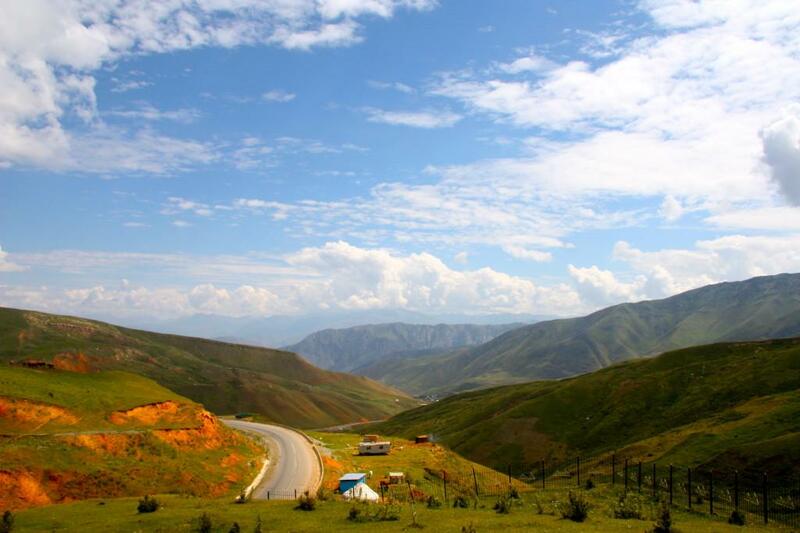 Wow, Kyrgyzstan looks incredible! You have inspired me, Central Asia is now firmly on my List Of Places I Have To Go Very Soon. May need to brush up on my Russian a bit though (at the moment I know how to say ‘I don’t understand Russian’ and ‘the boy has a pen’). Glad you enjoyed it! Central Asia definitely made all those Russian lessons worth it for me. I’m already itching to go back!